Exciting announcement! 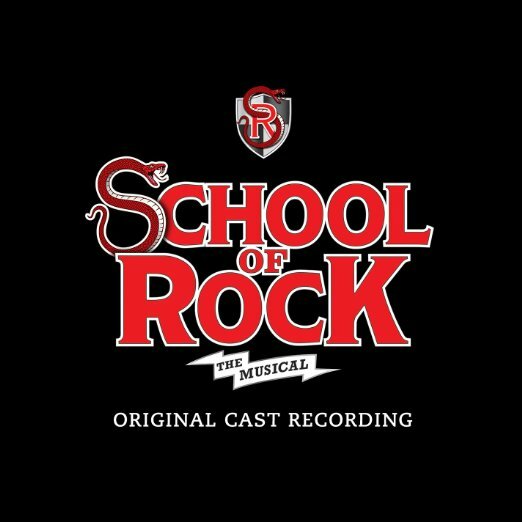 School of Rock – The Musical is hitting the Winter Garden Theatre on Sunday 24th September 2017! If you're a fan of School of Rock – The Musical, then whatever you do, don't miss it – tickets are bound to sell fast so get yours while you can!